China Focus | How Long Can India's Balancing Act at G20 Continue? How Long Can India’s Balancing Act at G20 Continue? It is clear that India once again plays a balancing act at the G20 summit. The question is how long it can continue this balancing act against the backdrop of increasingly fierce geopolitical competitions. To cope with the 2008 worldwide financial crisis, the G20 was forged to unite major economies around the world together to fight global economic risks. A decade later, with the landing of the risks from the financial crisis, strategic competitions between major countries under the G20 framework began to emerge and escalate. In this context, the international community has given much attention to interactions amongst leaders of major countries at the G20 summit in Argentina: Could the meeting between President Xi Jinping and President Donald Trump put an end to the China-U.S. trade war? Would President Trump meet with the Saudi leader? Evidently, expectations for bilateral and multilateral meetings have outweighed those for the G20 summit itself. For India, the G20 is an important international platform. Former Indian Prime Minister Manmohan Singh exclaimed that “we finally sat at the top table” when he attended the G20 summit for the first time. India considered its attendance of the G20 a symbol of the rise of its national strength and international status. 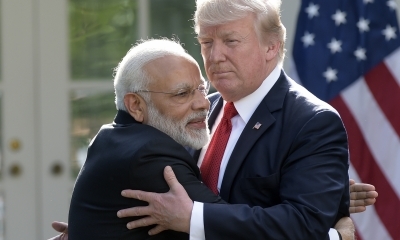 At this year’s G20 summit, Prime Minister Narendra Modi met with leaders of several countries, of which his meetings with Chinese President Xi Jinping, U.S. President Donald Trump and Russian President Vladimir Putin drew particular attention. During the bilateral meeting between President Xi and Prime Minister Modi, both leaders agreed that their informal meeting in Wuhan marked a milestone in the history of China-India relations, and the two sides should put into practice the spirit of the Wuhan summit and further consolidate mutual trust and friendship. During the informal meeting of BRICS leaders, President Xi and Prime Minister Modi both expressed their worries about the challenges faced by world politics, economy and trade and the trends of unilateralism and protectionism, and called on BRICS countries to enhance solidarity and cooperation in supporting multilateralism, defending the rule-based multilateral trade system and opposing protectionism. They also noted that all parties should continue speaking with one voice at the G20 summit on issues such as the implementation of the 2030 Agenda for Sustainable Development and the Paris Agreement that aims to address climate change. 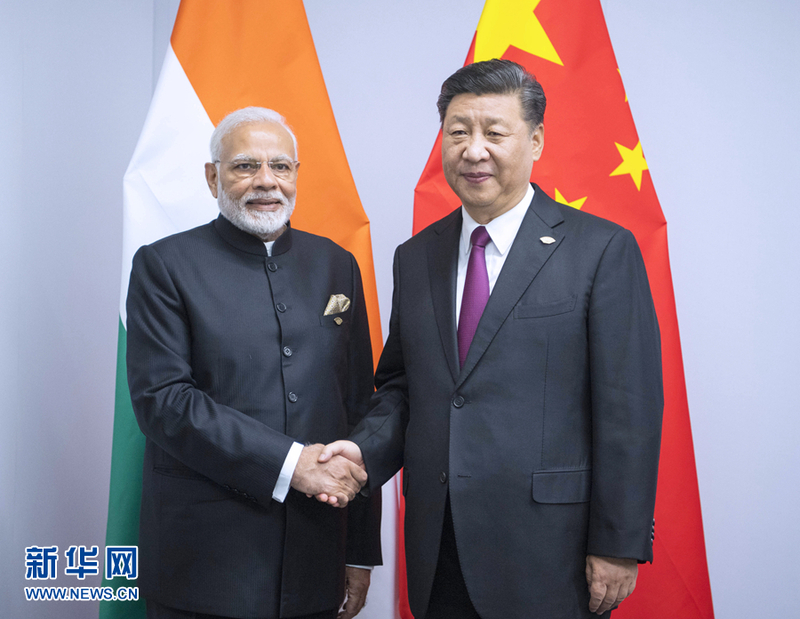 Besides bilateral meetings and BRICS meetings, China and India made a breakthrough in forming a trilateral meeting mechanism together with Russia. During the G20 summit in Argentina, Chinese, Russian and Indian leaders held their first trilateral informal meeting. As early as the late 1990s, then-Russian Prime Minister Yevgeny Primakov drafted the concept of a Russia-China-India “strategic triangle.” In September 2002, foreign ministers of the three countries held their first meeting on the sidelines of the 57th session of the United Nations General Assembly, which gradually evolved into a mechanism of annual trilateral foreign ministers’ meeting. However, there has never been a regular meeting mechanism for heads of state of the three countries. With India’s inclusion into the Shanghai Cooperation Organization in 2017, as three major countries on the Eurasian Supercontinent, China, Russia and India have obviously strengthened their strategic collaboration. In this context, leaders of the three countries held their first trilateral meeting during the G20 summit in Argentina. They agreed to enhance trilateral coordination, consensus and cooperation and further strengthen the China-Russia-India cooperation mechanism. As a balancing act, India, together with the U.S. and Japan, held their first-ever trilateral summit on the sidelines of a multilateral event. This is considered an upgraded version of their foreign ministers’ meeting mechanism. During his meeting with U.S. President Donald Trump and Japanese Prime Minister Shinzo Abe, Modi said that both Japan and the U.S. are India’s strategic partners and leaders of both the countries are his friends. “When you look at the acronym of our three countries—Japan, America, and India—it is ‘JAI’, which stands for success in Hindi,” he added. A spokesperson of India’s Ministry of External Affairs also tweeted that the JAI meeting is dedicated to democratic values and leaders of the three nations exchanged views on the Indo-Pacific, maritime affairs and connectivity. However, although all of the three countries agreed on the importance of holding trilateral summits on multilateral occasions, they haven’t pledged to make the JAI summit a regular mechanism. It is clear that India once again plays a balancing act at the G20 summit. Perhaps India takes pride in its flexible policy to strengthen cooperation with both Eurasian countries and maritime powers. The question is how long it can continue this balancing act against the backdrop of increasingly fierce geopolitical competitions. The author is a research fellow with the Institute of International Studies at Fudan University and member of the Academic Committee of the Pangoal Institution. 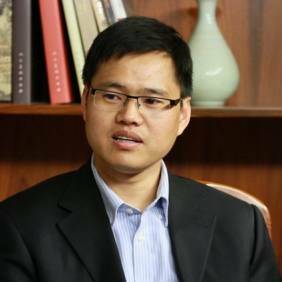 Lin Minwang is a research fellow with the Institute of International Studies at Fudan University and member of the Academic Committee of the Pangoal Institution. Are Modi and Trump on Same Page over Indo-Pacific Strategy?